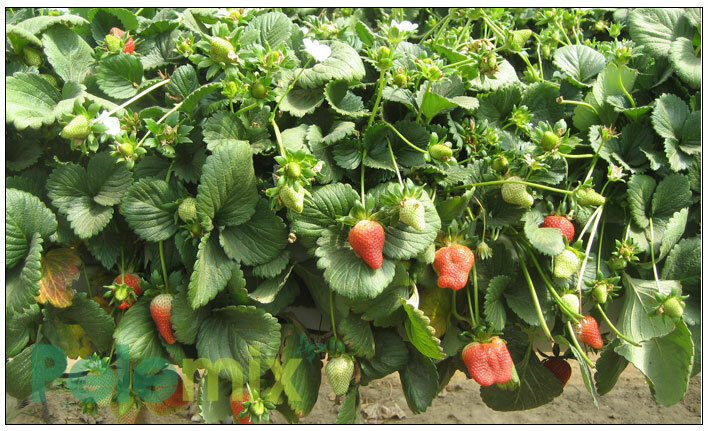 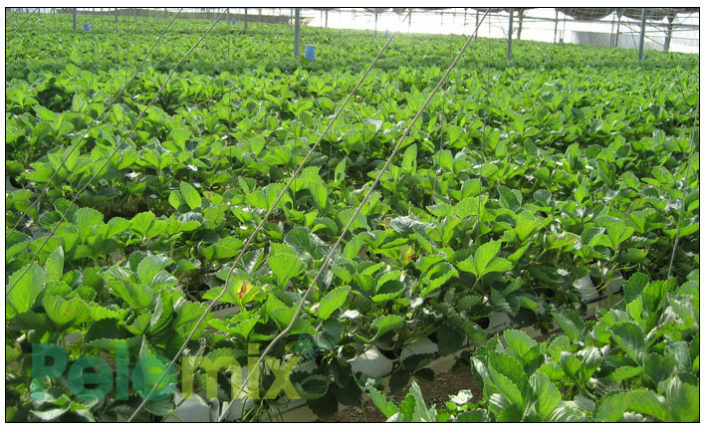 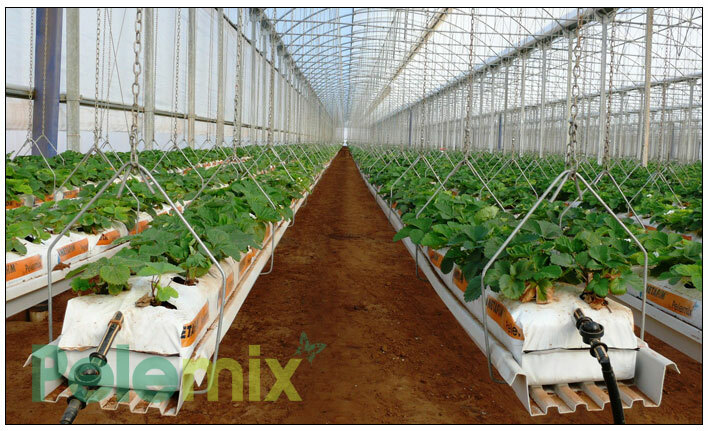 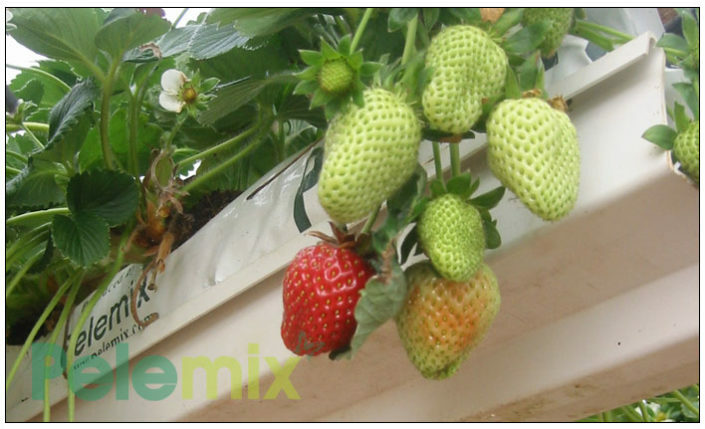 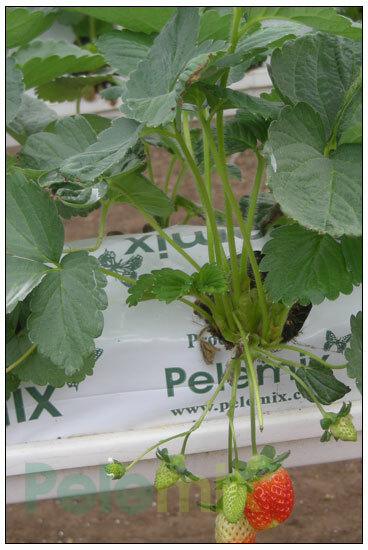 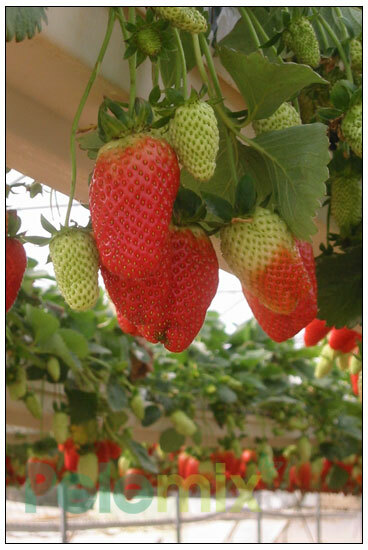 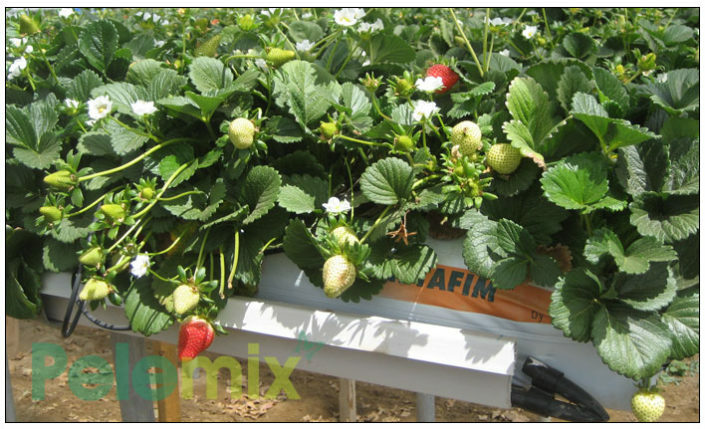 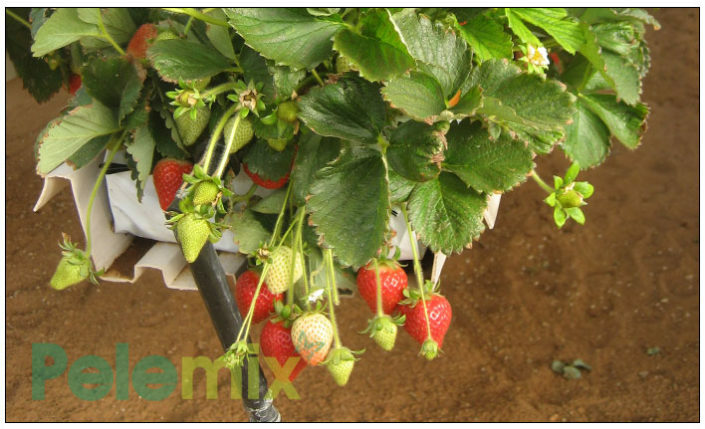 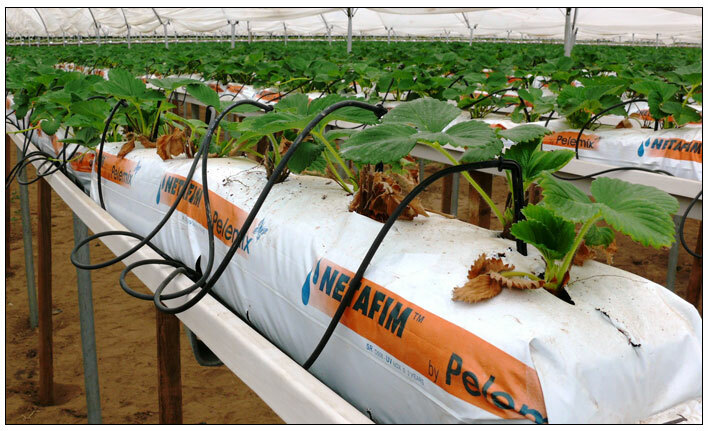 Pelemix is willing to help its customers plan their greenhouse. 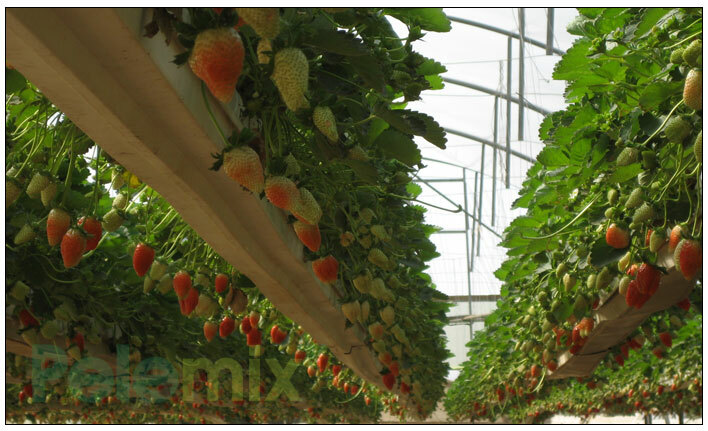 If you are interested in our service please download the form below and send it to the following mail address with some details about your company and your contact person. There are some important principles that should be followed in order to prepare the greenhouse and plan the plot. 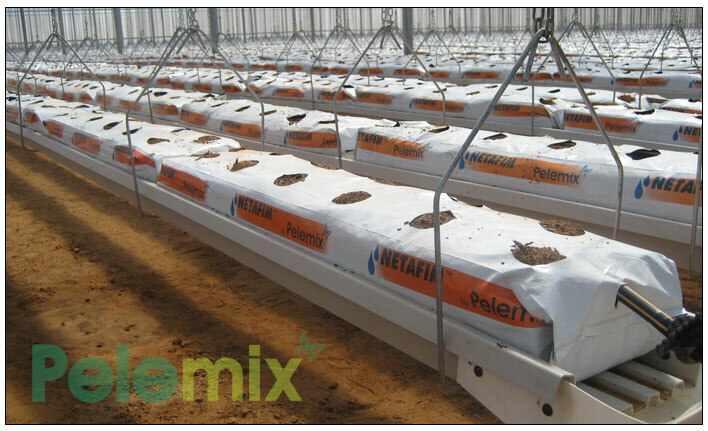 The following principles are related to growing in Coco (coir). 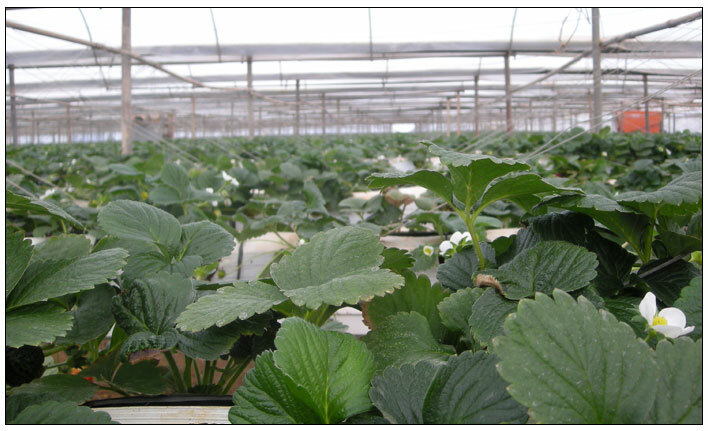 All general principles such as the disinfection of the greenhouse should be followed.